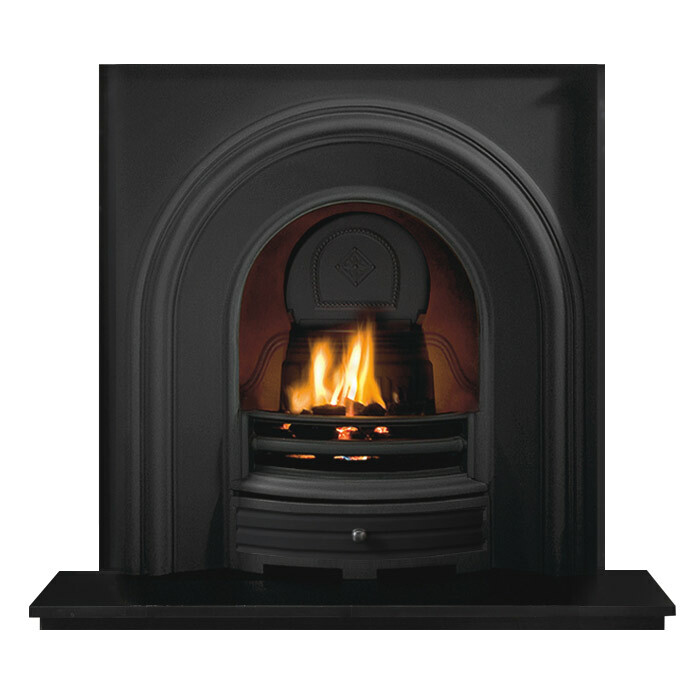 The Falkirk cast iron fire insert is the perfect choice for recreating an authentic Victorian fireplace. 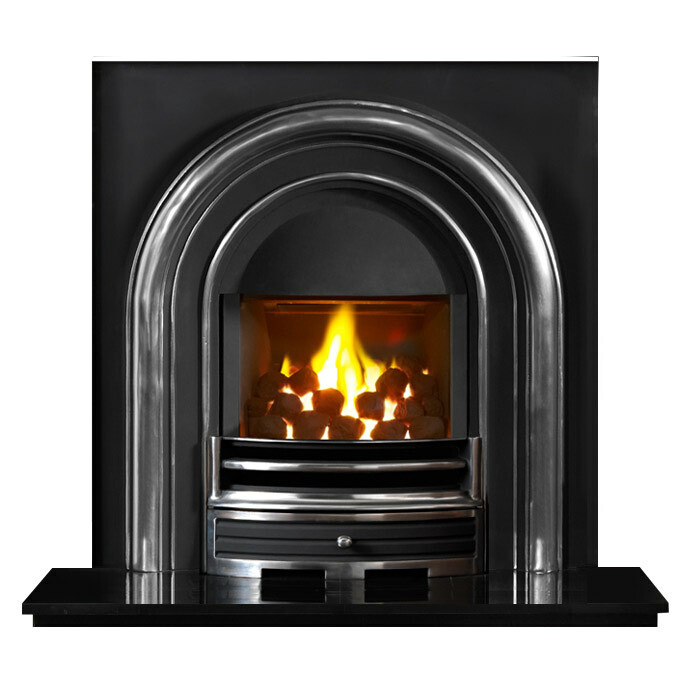 The Falkirk cast iron insert comes in Highlighted and black finishes. 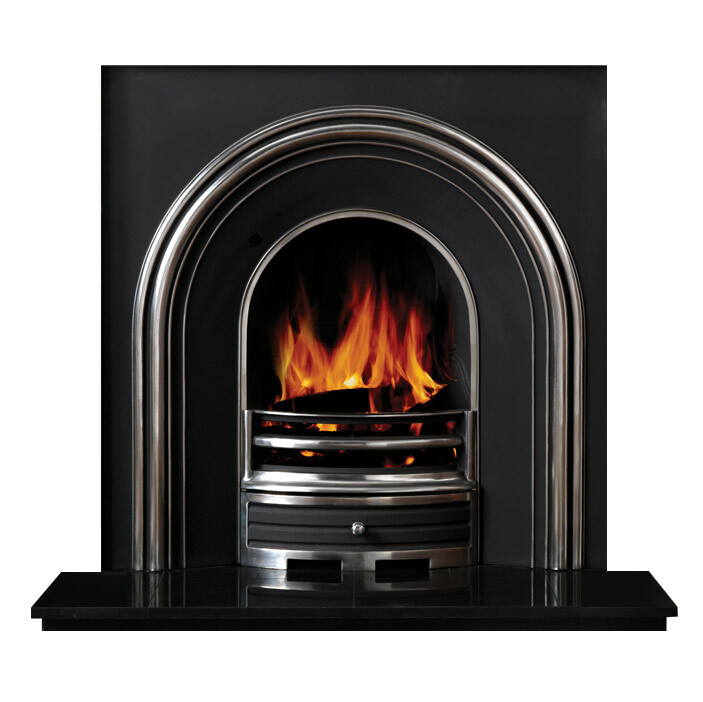 *Please note that highlighted products may tarnish when burning solid fuel. 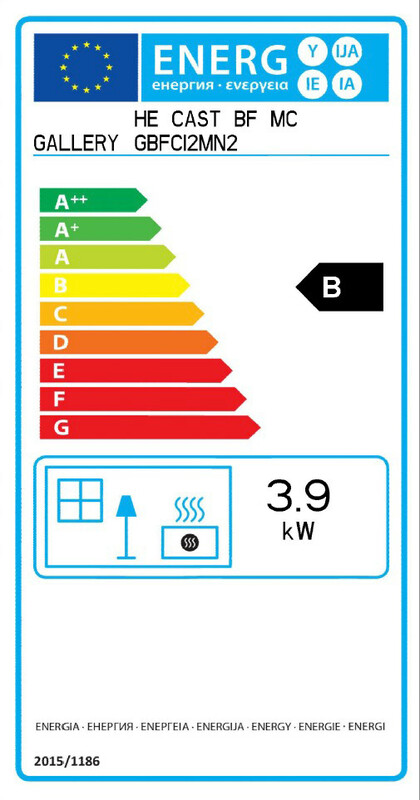 It is recommended that you choose a black finish. 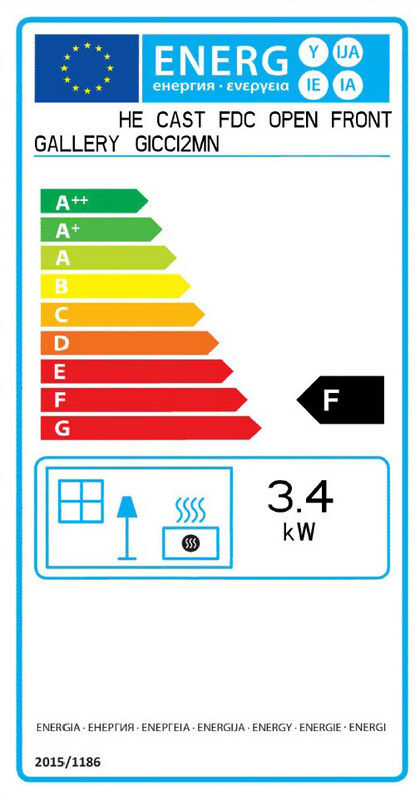 Falkirk Highlight and Falkirk Black are not suitable for primary heating purpose. 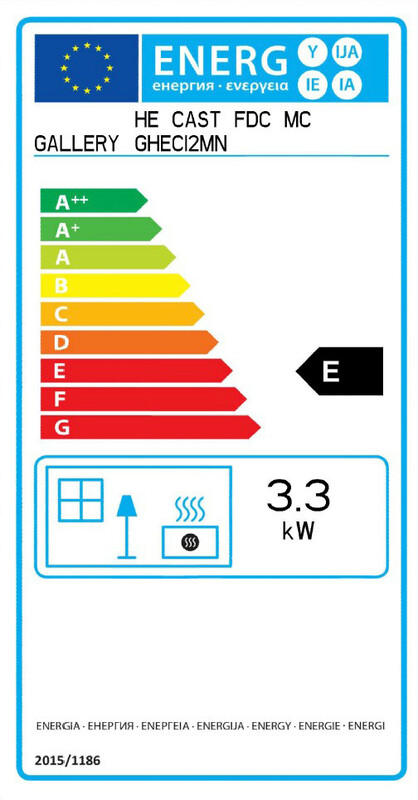 See energy labels below for output options available for the Falkirk HE.